Josie had a very successful lacrosse career at UVA despite an ACL injury her sophomore year. In 2012, she was named Second Team All-American, All-ACC team, All-ACC Tournament team, and was nominated for the very prestigious Tewaaraton Award. Josie led her team offensively in 2012, scoring 77 points. Amidst these recognitions, being named a senior captain was perhaps the most special. “That was a great honor and a great ending to my sports career there.” Josie's academic career at UVA was just as successful and she credits Severn for giving her the foundation for that success. Josie explains, “I loved school, and that started at Severn. At UVA, I was able to explore different topics in a liberal arts setting. I ultimately landed in history, primarily because I love to write.” Josie was grateful to one teacher in particular for teaching her the fundamentals of writing. “I am so thankful that I learned how to write at Severn. I especially remember classes with Dr. Baugh. She was really influential in developing my writing skills which helped with my success in college.” Josie also gave shout-outs to English teacher Mr. Richard Zmuda and history teacher Mr. Marc Buckley for shaping her experience at Severn. All three Severn teachers would be proud to know that Josie majored in history with a minor in media studies. Upon graduating UVA, Josie knew she wanted to go into sports branding and marketing. She also knew that she needed more training. Josie spent the next two years getting her master's in strategic communications from the University of Denver. It was an easy move for Josie. Her dad lived in Colorado along with good friends Lauren Benner '06, Allie Frank '06, and Brooks Laufman '06. 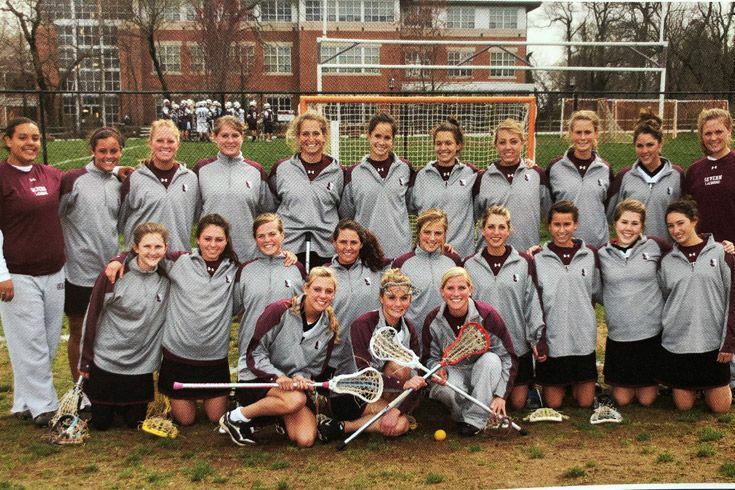 Still connected to lacrosse, Josie was a volunteer assistant for the women's lacrosse team while she was at DU. Lucky she was! 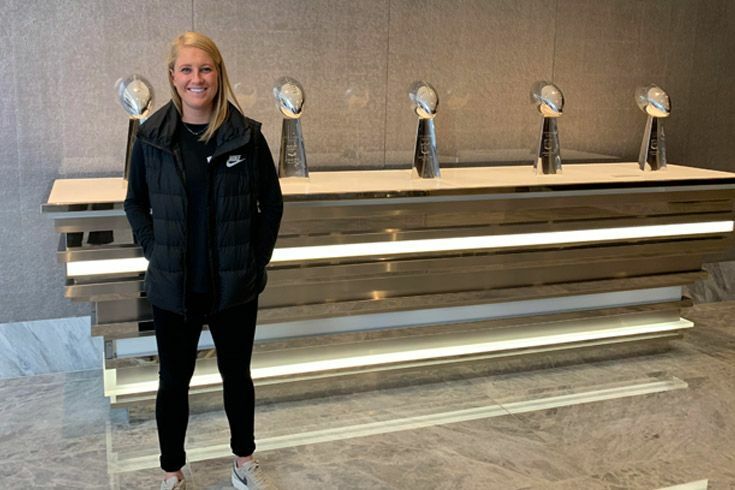 Josie stayed in Denver working for Nike in a field she knew backward and forwards, lacrosse. “I sold uniforms and footwear basically, and the territory they assigned me was 'everything west of Florida! 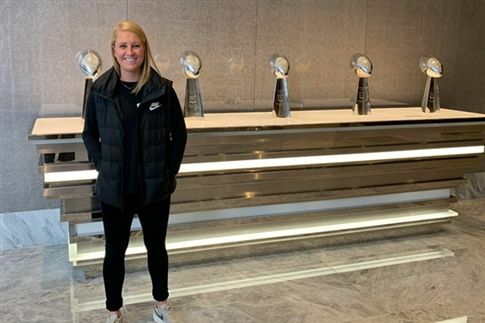 '” Four years later, Josie is still at Nike, serving as both the West Coast lacrosse rep and a territory manager for Team Nike. She loves the work she does, especially the market travel where she can build relationships with athletic directors and coaches. The beauty of working for a big company like Nike is that the opportunities are endless. Despite how far away she is, Josie still feels very connected to her Severn roots. “The next time I am back in town, I want to set up a tour to see the new building and the athletic facilities. They had just built the new gym when I left Severn in '08 so there is a lot I still haven't seen.” Well, Josie, we hope you do come back so we can thank you once again for your many contributions to Severn athletics and cheer you on in your new career! Click here to read more from the Winter 2019 issue of The Bridge!